Following in the footsteps of Nintendo’s NES Classic and SNES Classic, Sony has announced the PlayStation Classic console. Of course, Xbox, with their extensive Backward Compatibility program, couldn’t resist taking a friendly jab at Sony. Taking a look at those two tweets, it’s definitely apparent who comes out on top in the “classic games” department. At any rate, that aside, the PlayStation Classic will be released on December 3rd and includes 20 pre-installed games. 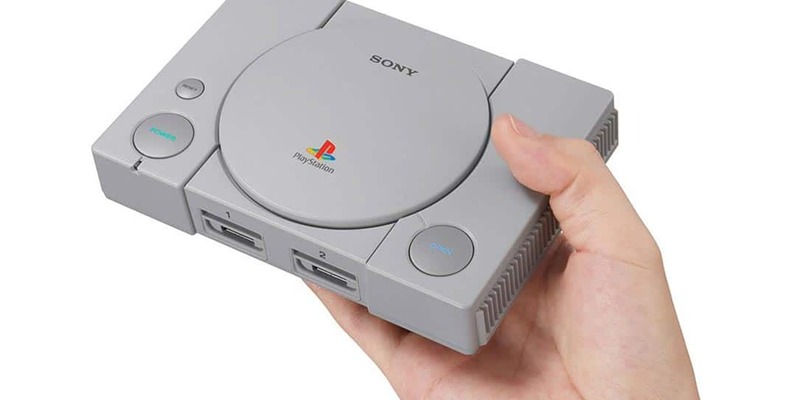 Roughly 45% smaller than the original, the mini-console from Sony will include two controllers, an HDMI cable, and games such as Final Fantasy VII, Tekken 3, and Ridge Racer Type 4. 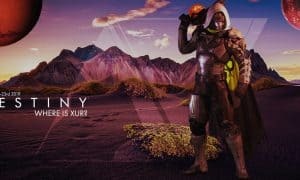 The rest of the line-up will be released ahead of the console’s launch. The PlayStation Classic will retail for $99.99USD/$129.99CAD/€99.99/£89.99. What do you think of the PlayStation Classic? Are you going to be picking one up? Are you a fan of the Xbox Backward Compatibility program? Let us know in the comments below or on Google+, Twitter, or Facebook.